Word-of-mouth marketing is not something that happens by chance. Different than naturally-occurring word-of-mouth, this form of marketing is prompted, guided and encouraged by businesses. How can you encourage word-of-mouth recommendations that will help you to reach your marketing objectives? You’re already familiar with word-of-mouth—it’s a means by which information travels among individuals, groups of people, and larger social circles. The word-of-mouth communication you want happening around your business is that of happy customers, emphatic social media followers, and avid blog readers recommending your business to others. Word-of-mouth is up to your target audience and customers. 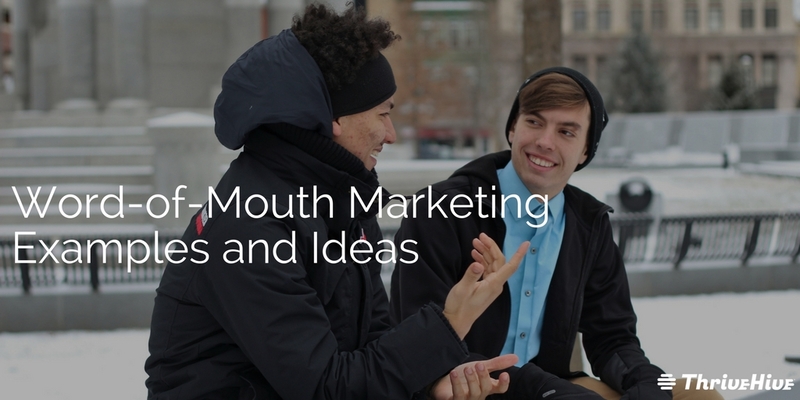 Word-of-mouth marketing is up to you and your business. This type of marketing focuses on publishing content, providing services, and creating experiences that your target audience will naturally want to share with others.